We were saddened to hear of the death of Muiris O'Keeffe just before Christmas. 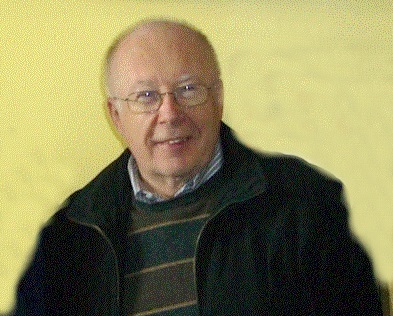 Muiris was a committee member of the museum society. He gave an excellent presentation on Frank Hugh O'Donnell as part of our winter talks in 2016. He was also a playwright and in 2012 he wrote 'Days of Our Youth' based on the life of George Lennon which was premiered at Dungarvan Town Hall Theatre. His friendship with the museum will be sadly missed and we wish to extend our deepest sympathy to his relatives and friends.